It is said that Melbourne was established because of the presence of the Indian River Lagoon, a resource that offered a vital source of travel and trade. While Melbourne is no longer dependent upon the river, we have found new tools that we now need to survive: our smartphones, tablets, computers and gaming devices. Many times it seems that when one of these items breaks, our surrounding world is out of reach. 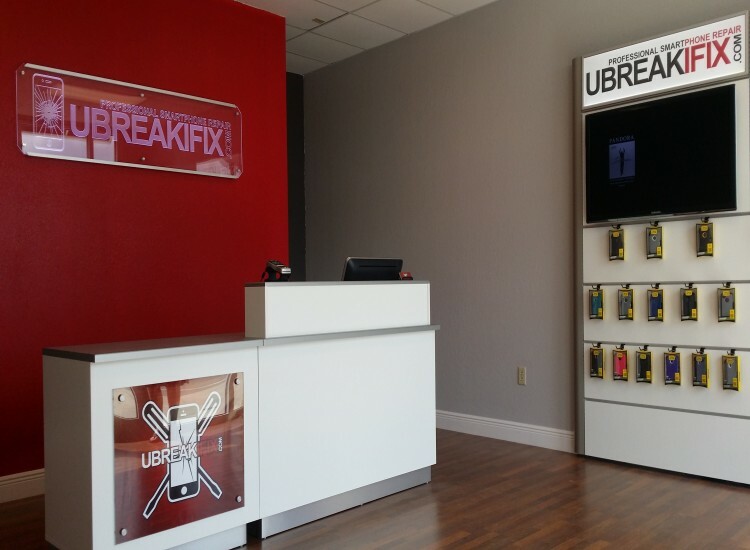 Fortunately, uBreakiFix Melbourne has come to the rescue! 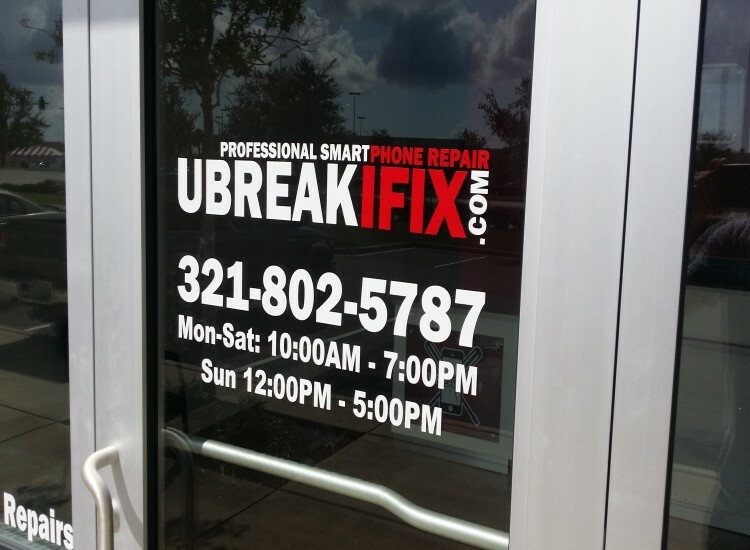 uBreakiFix is happy to repair all of your electronic mishaps, from a water damaged IPhone to laptops with software issues. 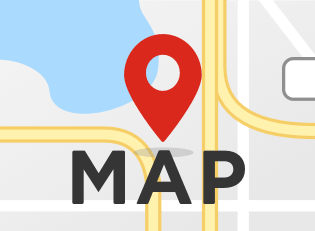 We provide free diagnostics on all devices, and are often able to perform same day repairs. 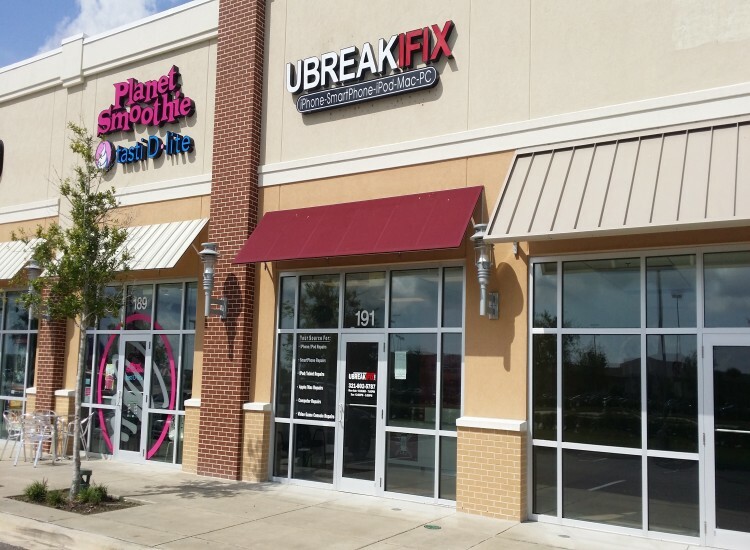 From the beaches of Melbourne, to the attractions of the Florida Space Coast, uBreakiFix Melbourne has you covered. So the next time you find yourself with any kind of electronic device disaster, bring your device to the experts at uBreakiFix Melbourne. We will be happy to rekindle you with the entertainment and communication abilities we have all grown to love and need.